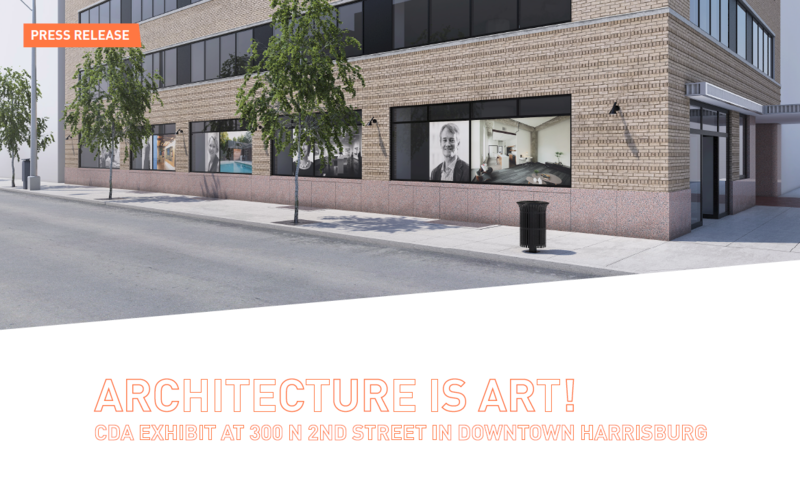 CDA believes Architecture is Art! Buildings and spaces frame our experience and we strive to thoughtfully create places that engage our senses in a way that can tell us something about ourselves and our society. CDA is profoundly optimistic and is always striving to craft humanistic modern solutions in response to our clients’ needs. The work grows out of an active collaboration with our clients and team to uncover solutions that are rich with specific expressions of each project’s circumstances. The results are an honest architecture rooted in truthful materiality and simplified detailing to maximize results. Museums, dance studios, libraries, restaurants, garages, and coffee kiosks receive the same care and enthusiasm as we insist that good architecture can and should happen everywhere. This exhibit is intended to display a sampling of the work CDA has produced over the last 9 years and convey the power of architecture to make life more beautiful. Most projects involve a small army of people that range from clients, building users, architects, engineers, consultants, general contractors, and subcontractors and we have included images of some of the people connected to our work. We have worked on projects as far afield as California to Italy but the majority of our work is in central Pennsylvania. As a design-driven architectural practice based in Harrisburg we thought it would be interesting for a portion of the exhibit to focus a lens on the work (both built & unbuilt) closest to our office as we have been involved with projects in the City as far north as the King Mansion and as far south as F@TT in SoMa.